Near one month of data logging: temperature, humidity and battery level. 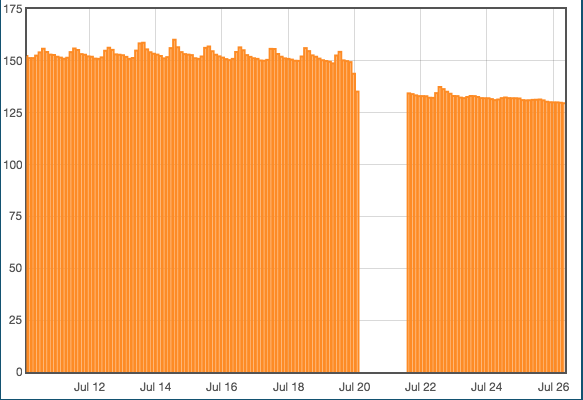 On 20 of july, the system was down near 6 o'clock. 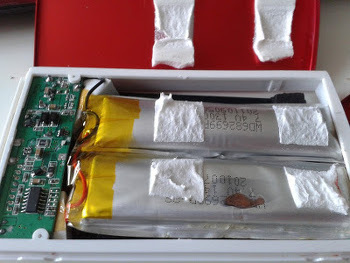 I have change the 18650 battery, with one that was a bit less charged, about 3.8V, against near 4.1V I think for the first one. 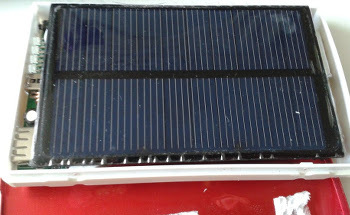 I believed that solar panel was able to fully charge the battery. But if you look at voltage after 20 july, you can see that it never go up. 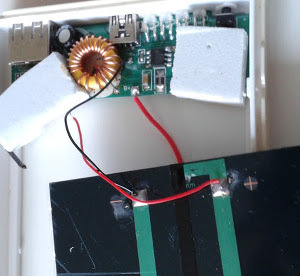 I can now conclude that solar panel, with the voltage regulator is not able to charge the battery.